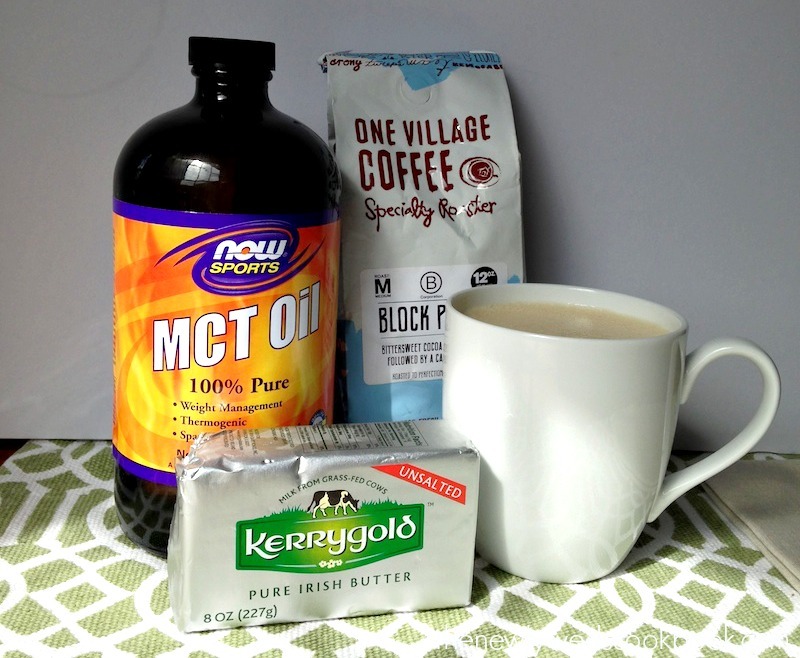 Have you heard about bullet proof coffee?! If you haven’t, click here for more information. I am here to tell you about a way to revolutionize your morning coffee! I won’t get into all the specifics, but it has been proven that the combination of the triglycerides and unsalted kerrygold butter make for no-crash work day. Not to mention, it tastes like a delicious foamy latte! 3. blend it all together, and there you go! a delicious latte that gives you energy all day! *Here’s how the creators make it, I’ve tweaked mine to my liking! Give it a try! Comment and let me know how it changes YOUR morning!